SYMETRIE designs and manufactures high accuracy systems dedicated to positioning, measurement and motion. 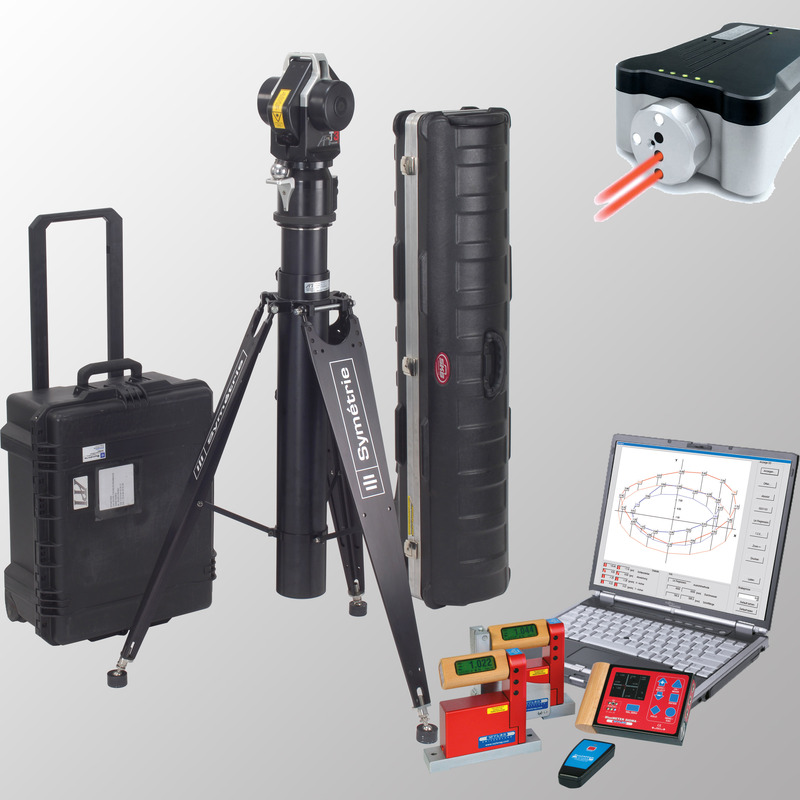 To provide you with the best services, SYMETRIE is equipped with a whole range of measurement tools. Our metrologists and engineers use the latest generation of measurement systems like laser trackers, CMM, laser interferomers, ballbar, electronic levels, capacitive sensors and accelerometers. 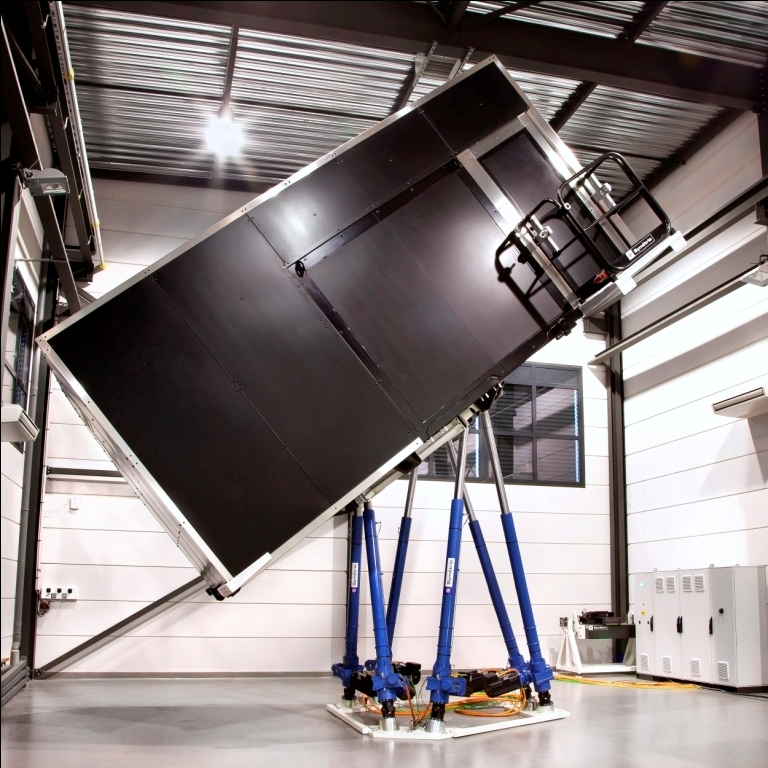 SYMETRIE, specialist in positioning systems realization, guarantees the best accuracy of its systems.